The festival 2009 filmed by par Télésambre. The festival 2009 filmed by RTBF. Video of the belgian french TV in the broadcast 'Au quotidien'. 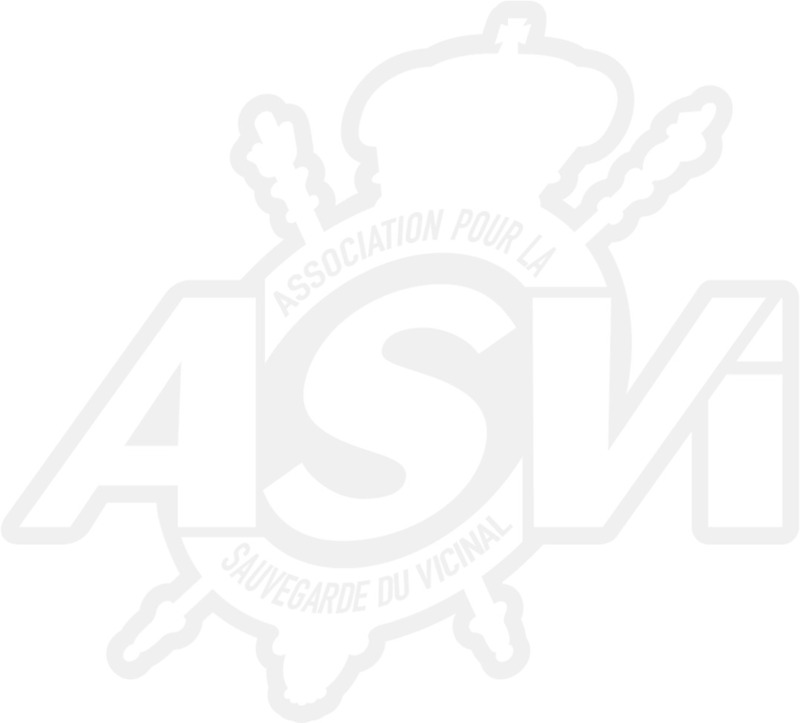 ASVi Volunteers filmed by Telesambre. Video about the ASVi festival from Télésambre, a regional TV. Video of the belgian french TV in the broadcast 'L'été au quotidien'.